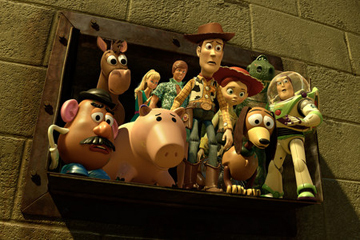 The third installment in the Toy Story franchise sees times changing drastically for Woody, Buzz and their companions. Andy is off to college, and the toys find themselves in a less than hospitable environment. Their survival skills and companionship are tested as they constantly find themselves in harm's way. You may have the charming personality of Mr. Pricklepants, but how well do you know Toy Story 3?